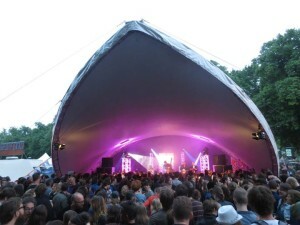 We had us a wonderful time at the Rapalje Zomerfolk festival in Groningen. Thanks for the warm welcome folks! Hopefully we’ll see you all next year. And thanks for the pics Harry Jansen and John Blok. 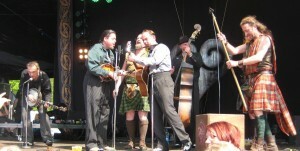 Blue Grass Boogiemen at Bevrijdingsfestival Utrecht. 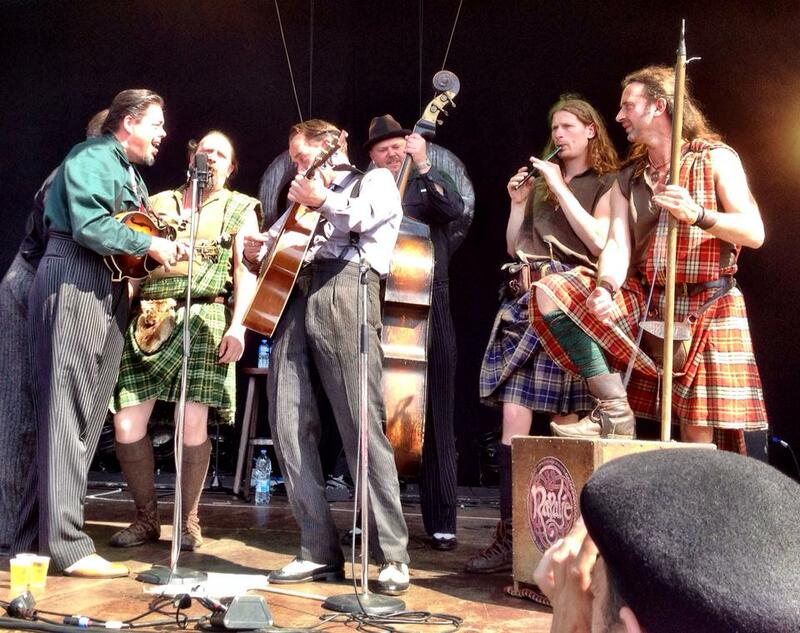 Thanks for the photo Niek Wolters! Welcome to our new site. 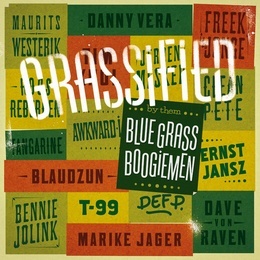 Thanks to Edd (www.edds.nl), who also designed the artwork for our latest album, and our own Bart, who have put it together and in working order. We hope you’ll like it and visit us often here. If you can find the time, it’d be much appreciated if you’d leave a comment in our guestbook. Tell us what you think.